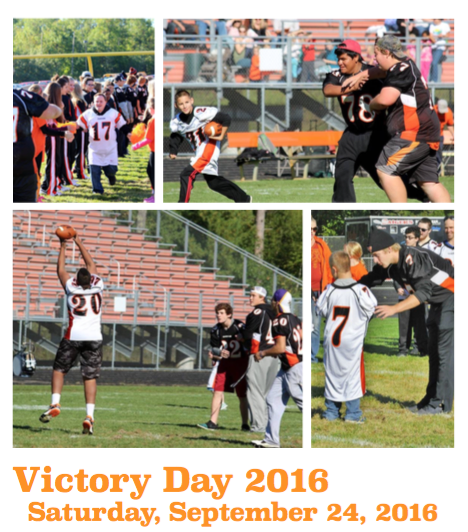 Grand Rapids Football Proudly Invites You To Victory Day 2016! Mark your calendars! Victory Day 2016 will be on Saturday, September 24, 9:30 AM at Noble Hall Field! A HUGE Thank You to our 2015 Sponsors!